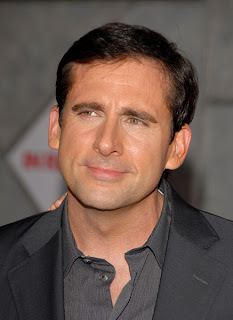 Am I the only one who gets James Caviezel and Steve Carell mixed up? I'm pretty sure that James could be Michael on The Office and Steve could have played Jesus and we'd never know the difference. Granted, I will admit, James is the cuter one.